Autocab helps private hire taxi, limo & ground transportation company owners to reduce costs, increase passenger numbers, retain drivers and to combat increased competition from TNCs through our smart technology platform. In a world full of apps, tablets, laptops and smartphones, you need to cater for passengers whether they want to make a telephone booking, an online booking or to book via smartphone app. Automation is no longer optional, it’s business critical. 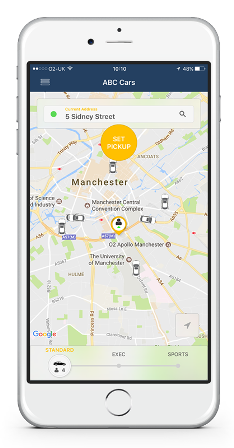 The Autocab platform connects applications, people and processes, empowering private hire taxi firms to maximise revenue through increased passenger bookings and to drive operational efficiencies whilst decreasing costs and driver churn. 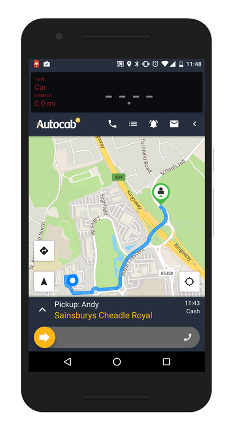 You don’t need an IT department to set up or to be able to use Autocab’s technology – it’s been built exclusively for taxi business owners and drivers.  We’ll ensure that your staff are trained and your systems are optimised for your business as part of your on-boarding.